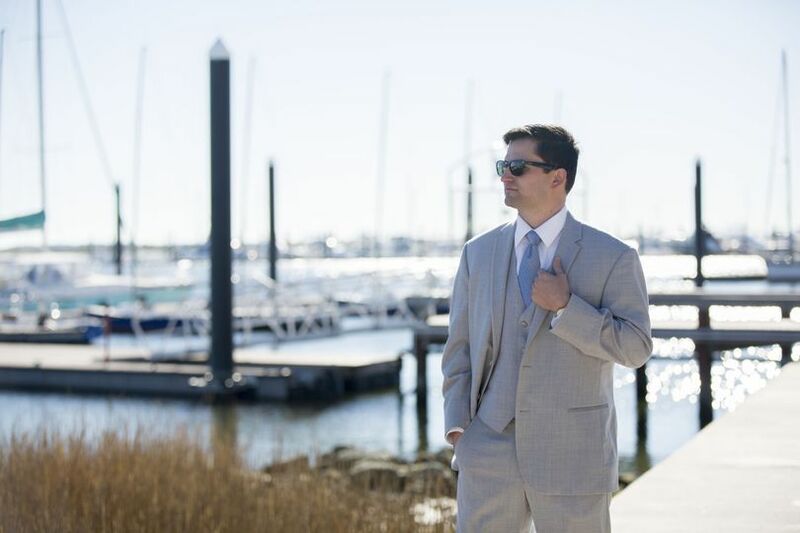 Looking for a unique, waterfront venue for your romantic wedding ceremony and reception? Look no further than the Sea Star Base Galveston, a stunning banquet hall in Galveston, Texas. 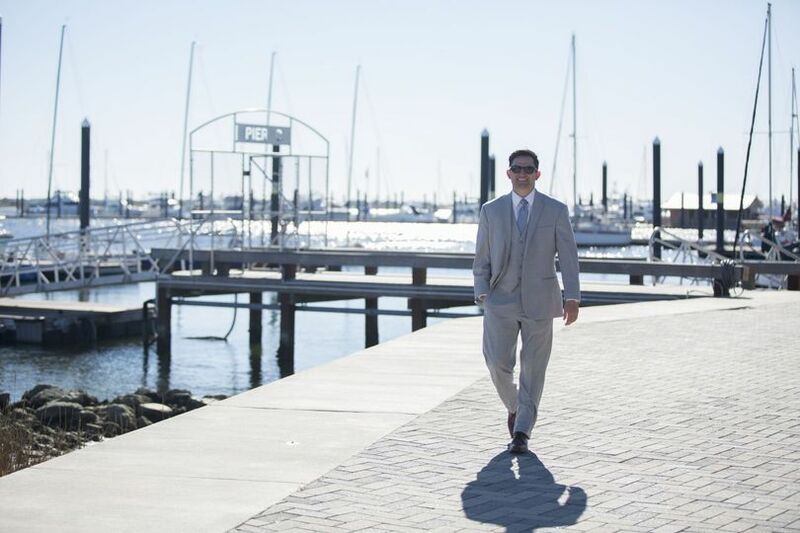 Overlooking Offatts Bayou, the backdrop for your special day will include grandiose yachts and gleaming bay views. Their eco-friendly facility is unlike many others. 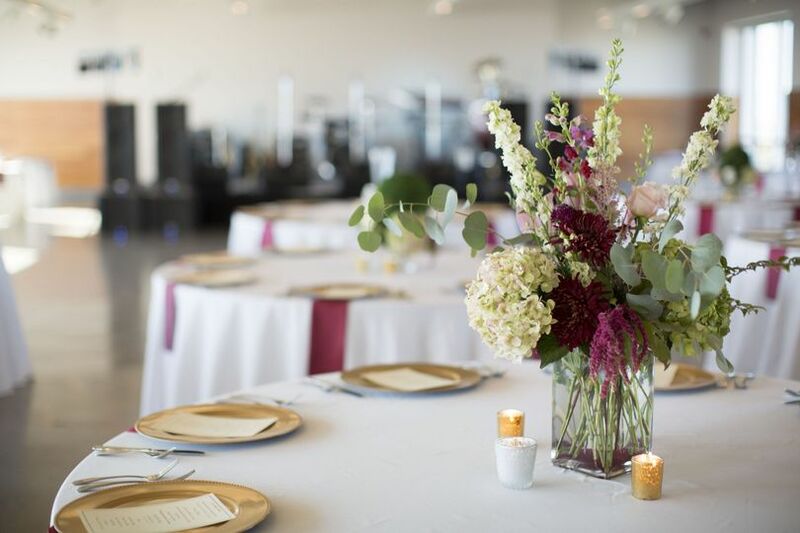 Sea Star Base Galveston is not only an esteemed wedding venue but also a nonprofit organization that offers activities and programs for guests of all ages. 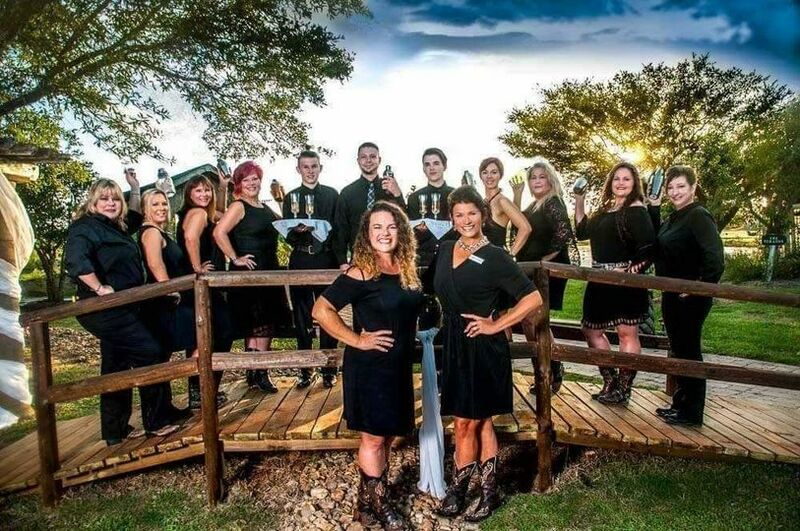 So, not only will you have the wedding day you’ve always dreamed of, but you will also benefit the youth and adaptive members of the surrounding community. Waterfront Chapel/Amphitheater: Right on the edge of Offatts Bayou, the chapel offers wooden bench seating for up to 200 guests. 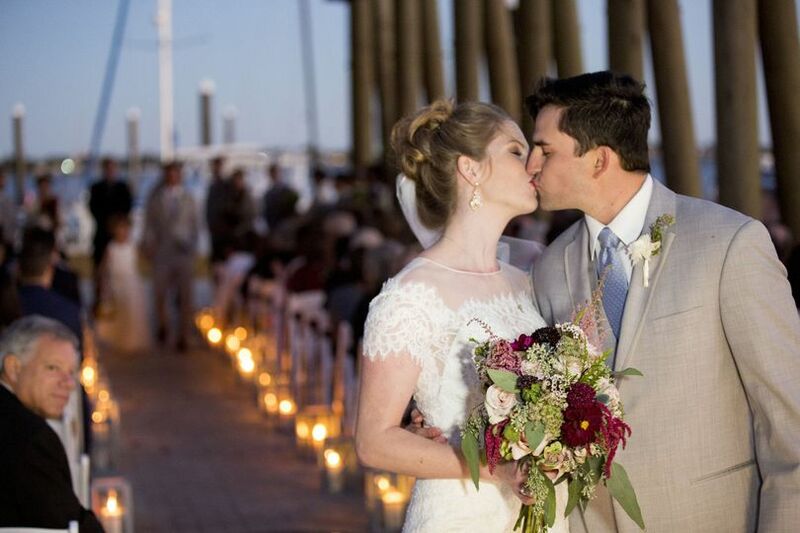 The large wooden posts and beautifully paved walkway create a scenic background perfect for your ceremony. Banquet and Dining Hall: Located on the fifth floor, this bright, airy room features floor-to-ceiling window views of the water. With enough space for dining, dancing, and celebrating, this room is complete with custom lighting and display systems. 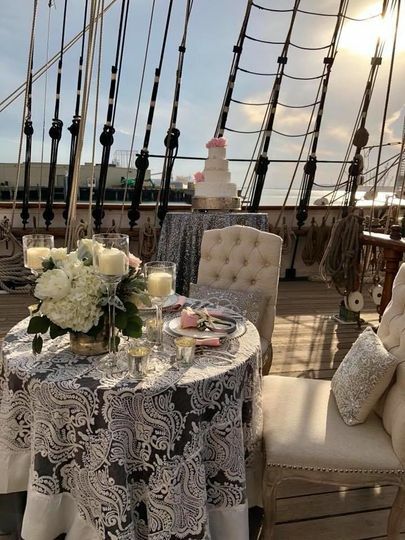 Yachts: At the end of your special night, sail away on Galveston Bay or across to Moody Gardens on any on of Sea Star Base Galveston’s amazing yachts. I instantly fell inlove with the venue and ceremony outside. If you want a beach wedding but not on the sand this is the perfect place! Perfect location and excellent staff. Perfect in every which way! 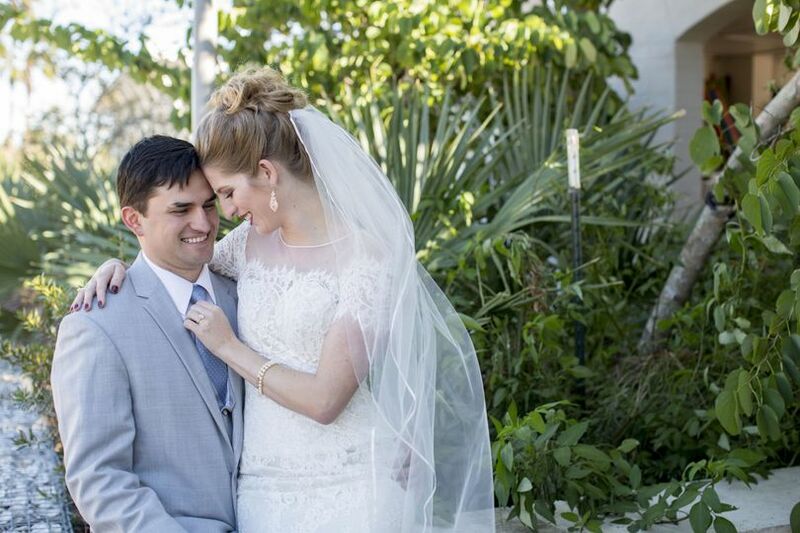 I had my dream wedding and couldnt ask for more and my guest instantly fell inlove aswell. All my guest want to come back and rent the venue after they attended my wedding! We knew we wanted to get married by the Ocean or Bay but not on the sand. This place provided a beautiful outside rustic chapel, and as nature added the sunset that evening, we had a romantic ceremony!! Our reception was private on the 5th floor in a smaller room that was transformed for our family and few friends. 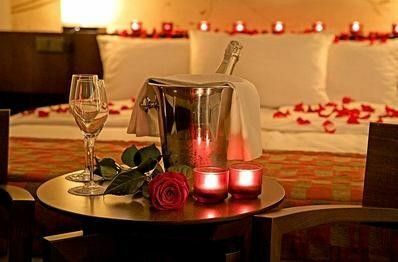 We highly recommend this venue plus the staff go above and beyond to make sure you are satisfied! 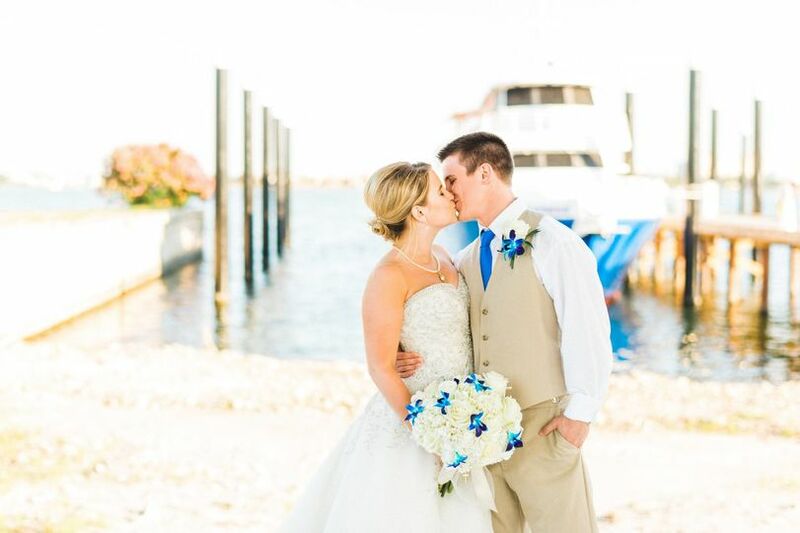 My husband and I had our wedding at Sea Star Base in October of 2017 and I honestly can not speak highly enough about our experience there! The venue and is so beautiful and unique! 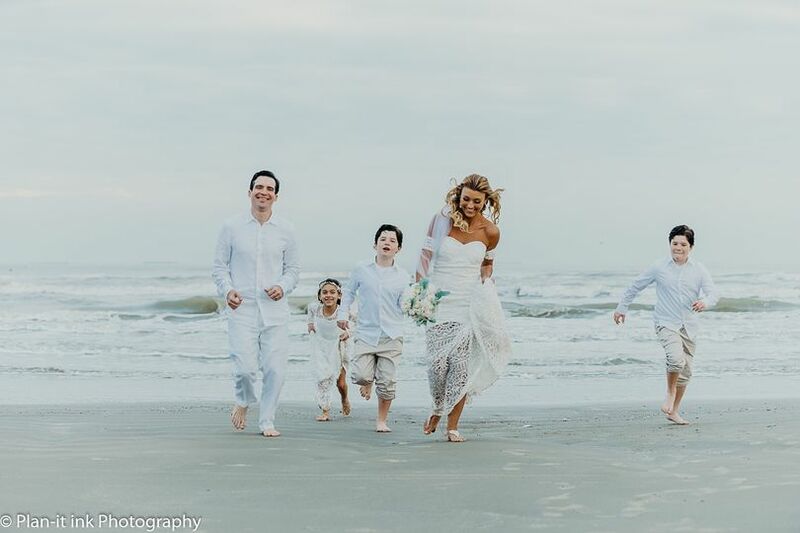 Whether you are a local or looking to have a destination wedding in Galveston, you will be blow away by the modern architecture of the building and the stunning views of the water. 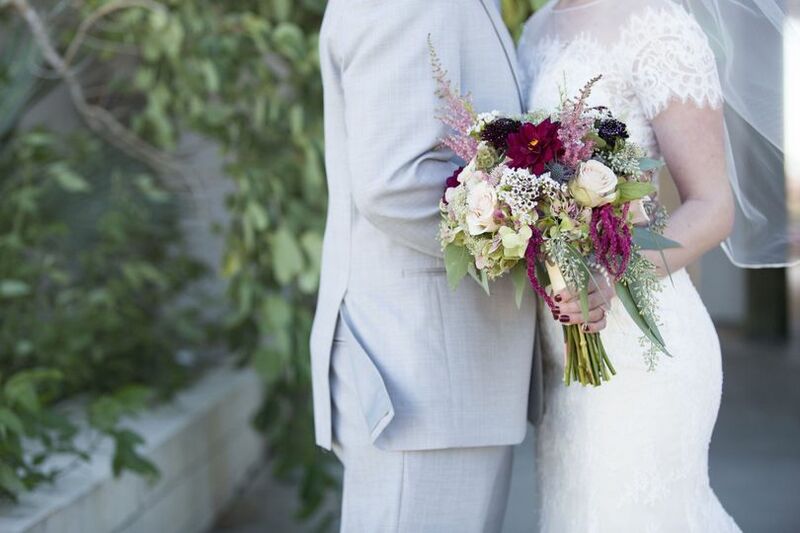 From our very first day touring the facility to the days after the wedding wrapping up ay follow up questions, our experience with the staff was quick, polite, and professional. They really are just an all around great group of people working at SSB. They always made me feel like our wedding was their top priority! 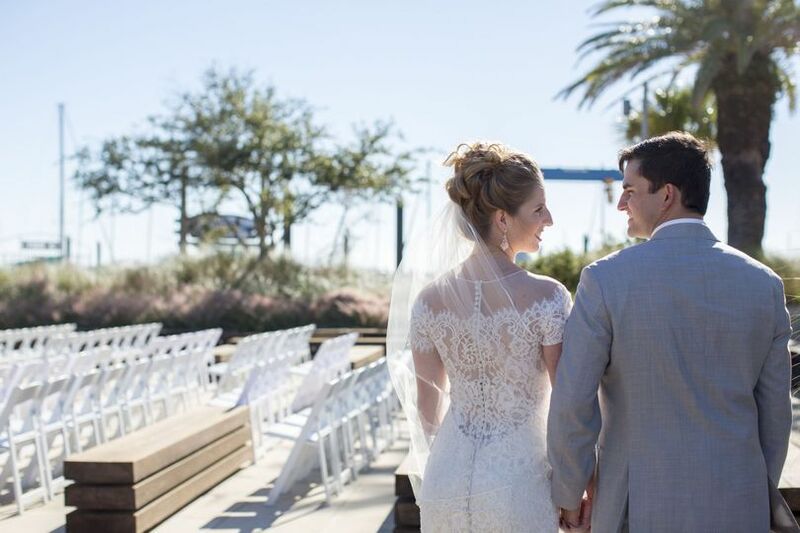 We had our ceremony at the facilities uniquely beautiful open out door chapel, followed by the reception in the 5th floor banquet room with floor to ceiling windows showcasing stunning views of Offsets Bayou, Moody Gardens, and Pelican Rest Marina. 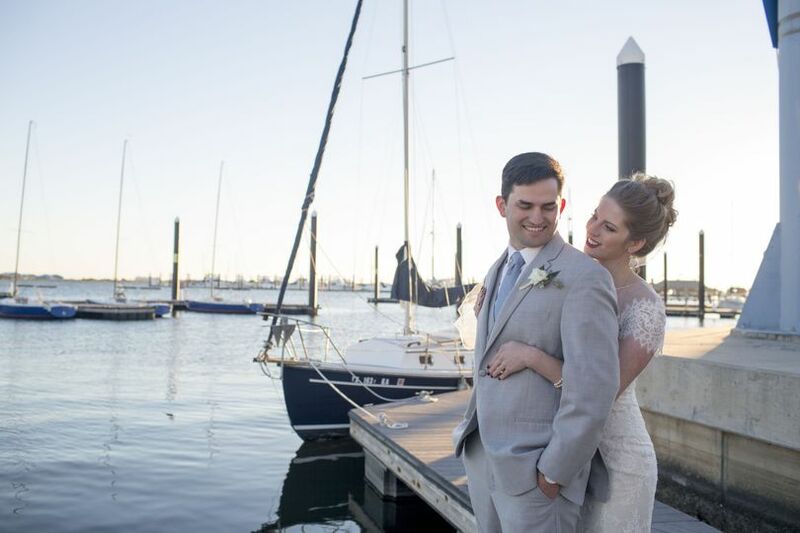 Our favorite part was making our wedding exit by boat from the docks just in front of the building. 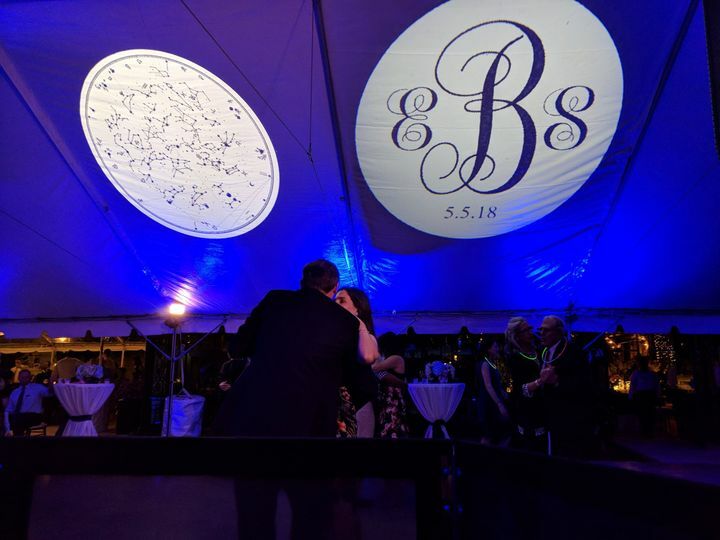 Our friends and family are still talking about how beautiful of a venue SSB made! Friendly staff, amazing views, ocean front venue! Highly recommend if you re looking for a unique experience, breathtaking views and the perfect spot for a sunset wedding!